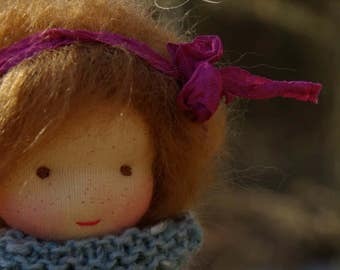 the Studio for handmade natural fibres OOAK dolls and Waldorf Inspired toys! 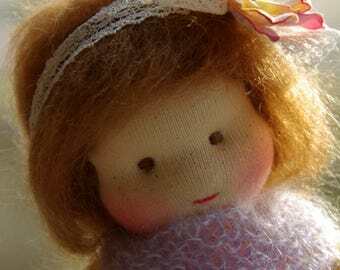 In my shop you will find handmade sweet and cuddly Waldorf inspired dolls for babies to cuddle and for children and those child at heart to play, to treasure and to love. 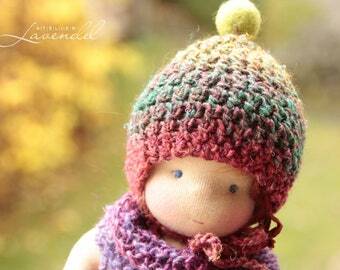 All my dolls are made with lots of love, care and precision. 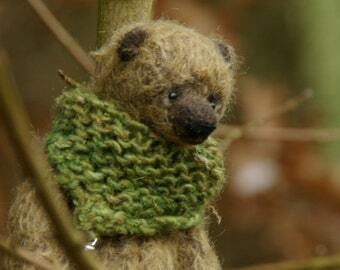 I do love it to make things with my hands and I love to work with natural quality materials. 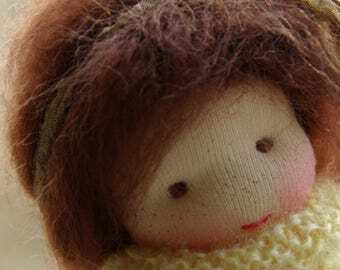 Making my dolls I use my own patterns and take natural best quality available materials, such as organic cotton and linen fabrics, plant dyed yarns and clean organic sheep wool. I work in my lovely studio, pet-free and smoke-free. 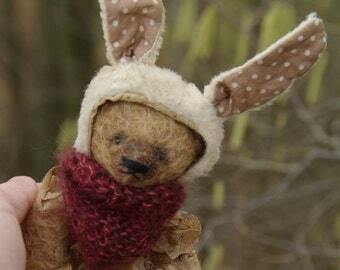 Here I create my OOAK natural fibres dolls, fairies, gnomes, bears and ECO friendly accessory. My inspiration is the beautiful nature around me and my loving family, that inspires me again and yet again to my newest creations. 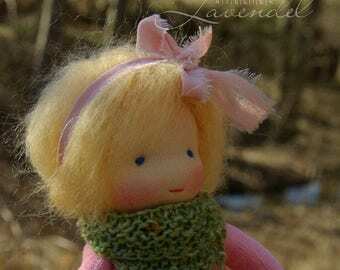 Each item I create has its very own personality and its little soul, it is one of a kind. 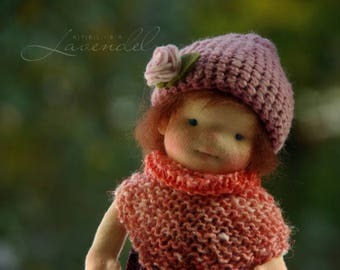 My Atelier Lavendel dolls are bringing to me the delight of sharing my joy and my creativity. Above that, they treasure us with that wonderful positive energy, which seems to surround these little souls from the very beginning. Enjoy your stay in Atelier Lavendel! Ein süßes, kleines Bärchen zum Liebhaben. Künstlerisch und liebevoll angefertigt. Herzlichen Dank. 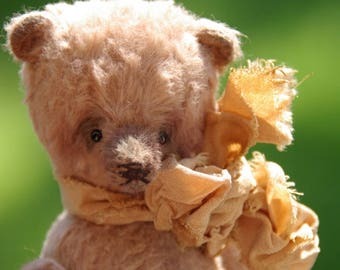 Beautiful little bear with amazing craftsmanship. 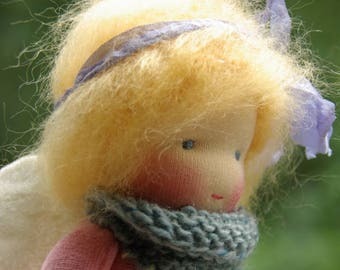 The seller was amazing and very easy to communicate with. Fast shipping with awesome detail given to the presentation when you open the package. I wouldn't hesitate to make another purchase from this seller. 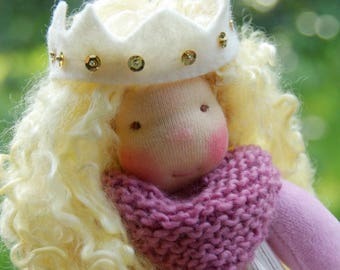 Another beautiful girl! Thanks so much!! Hi! 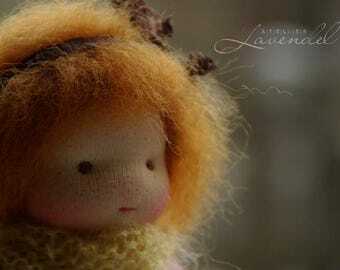 I am Elena, the artist behind the Atelier Lavendel. I love to create beauty and to share it with others. 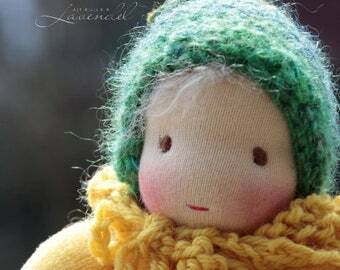 Since I became a Waldorf mum, for more than ten years now, I used to make fabric dolls and natural woolen toys for my small children by myself. 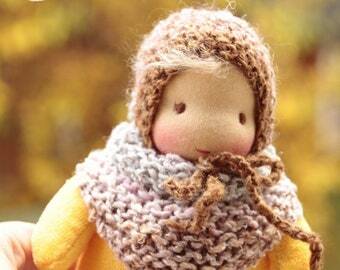 Some of my friends asked me then to make a sweet cuddly doll for their children too. So it came that I started to share my original creations. 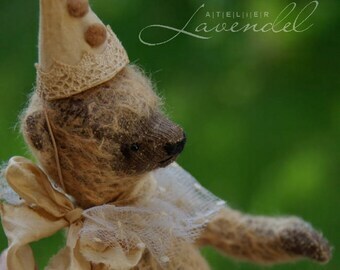 In the Summer 2010 I started with my small business, called Atelier Lavendel. 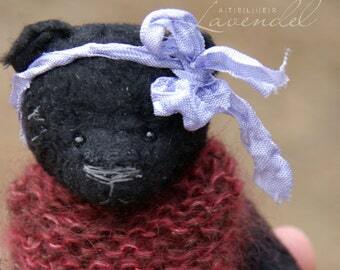 I thoughtfully design and lovingly make by hand my Waldorf dolls, my one-of-a-kind cloth dolls and ECO friendly accessory, working with lots of joy and care, always creating only one little soul at a time. 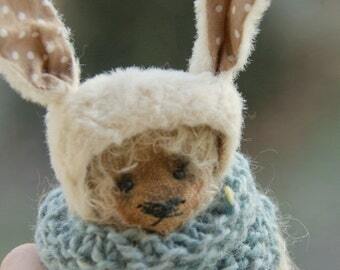 I use my own patterns and the best quality available organic natural materials. 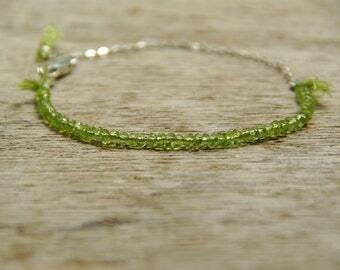 It is my love and my passion - making beautiful, quality and unique items. Items can be returned within 14 days in original condition. You will receive your refund completely except shipping costs. 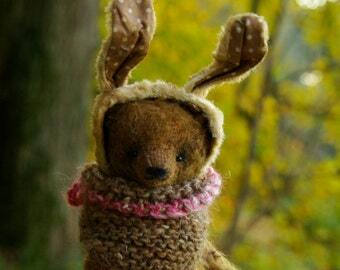 Please, note, that custom orders I can only take against prepayment and they also can not be refunded. I certainly want all my customers to be happy, so please, contact me if you are not entirely satisfied or if you have any questions. Custom orders are welcome. 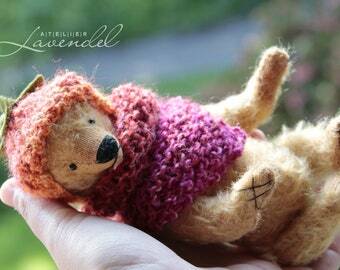 If you have any question, please do not hesitate to contact me trough Etsy conversations. Layaway is available. 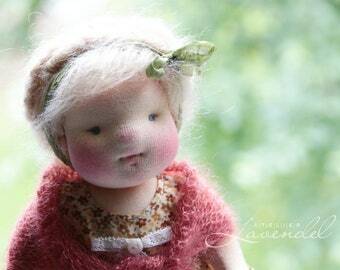 If you would like to reserve a doll, a non-refundable deposit of 15% of the full payment must be taken first. The rest of the payment has to be made in 30 days of period. All sales are subject to Germany and EU law.